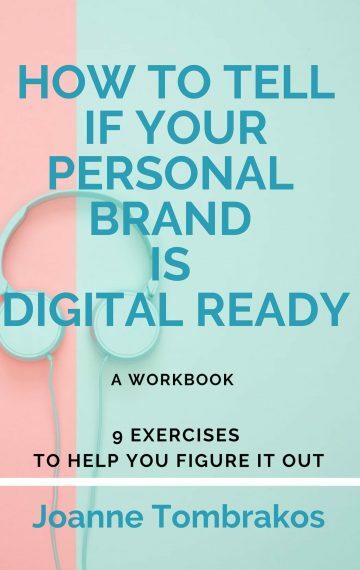 My signature online course, Your Digital You – a digital first approach to personal branding, five modules designed to help you build your personal brand online and offline, has been updated and is officially relaunched! You can sign up right here. 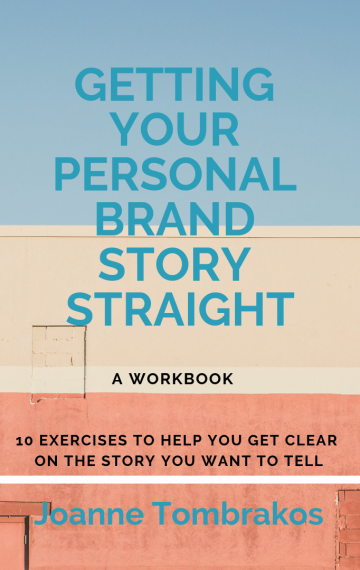 This is a self-paced basics courses that sequentially takes you through each step necessary to build your personal brand online and offline, starting with getting your brand message straight. My belief is a digital first approach forces you to think about what you want your brand to do for you and how you want to use digital tools to help build that brand online so you can take it offline. Your personal brand is the brand that lives with you forever. For announcements regarding the launch of additional online courses designed to improve digital IQ and improve your business plus more tips, tools and inspiration to help you manage digital so it doesn’t manage you, please subscribe to my weekly newsletter here.